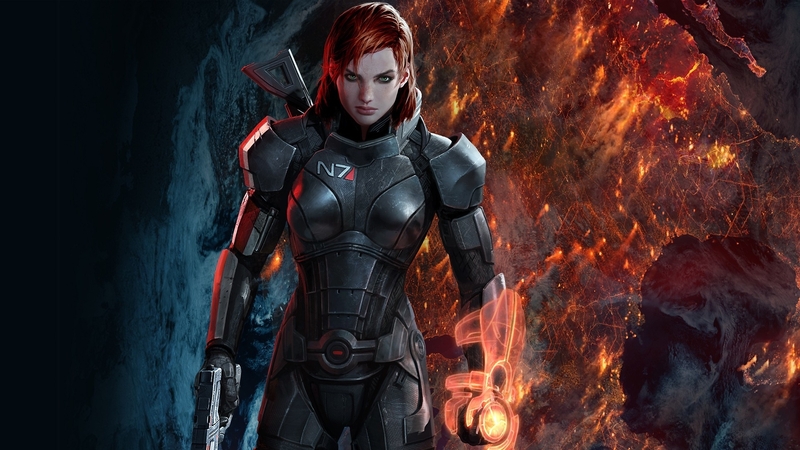 Named after the affectionate nickname of the female incarnation of Commander Shepard, femshep.com is a gaming social hub devoted to the Mass Effect trilogy and Mass Effect: Andromeda. 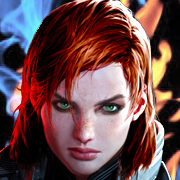 Part Mass Effect fan site, part blog and part role playing community, femshep.com is a little bit of everything. Take a look around the site or head over to our forums or chat. Are you an old member returning or here for the first time, please register to join in! Discuss femshep, Mass Effect and other games. Click here to learn more! BSN: Unofficial BioWare forum. Discuss Mass Effect, Dragon Age and other games. Click here. Offical BioWare Site Click here. Mass effect role playing community set within a Mass Effect AU. Learn more.